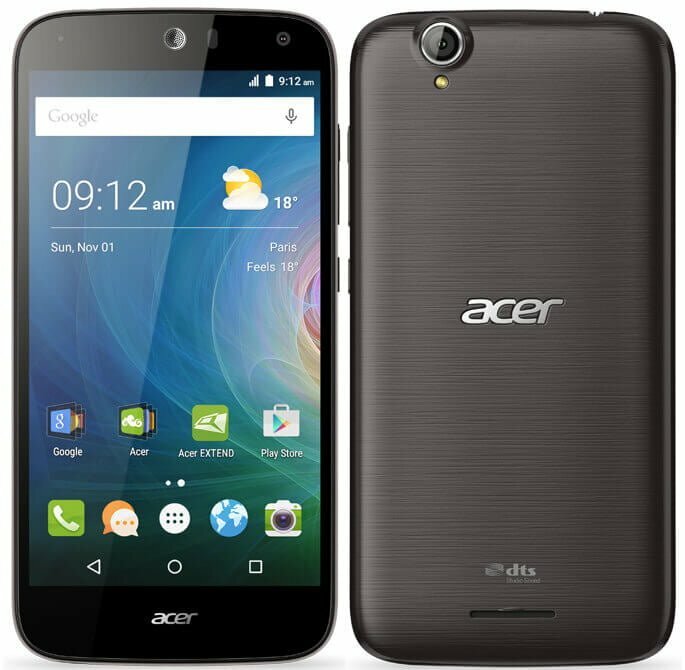 Acer has unveiled two new 4G equipped smartphones – the Liquid Z630s and Liquid Z530. Both the smartphones will be up for sale exclusively through Flipkart flash sale. The Liquid Z630s comes with a 5.5-inch HD display, and is powered by an octa-core MediaTek MT6753 chipset coupled with a 3GB of RAM. It runs Android 5.1 Lollipop, and has 32GB expandable internal storage. It sports an 8-megapixel primary camera with LED flash, along with an 8-megapixel front-facing camera. In the connectivity department, it supports dual-SIM, 4G LTE, 3G, Wi-Fi, Bluetooth 4.0, GPS, and is backed by a 4,000mAh battery. On the other hand, the Liquid Z530 is similar to the Liquid Z630s, except for few changes in the specifications. These changes are 5-inch display, 2GB of RAM, 16GB of expandable storage, 1.3 GHz octa-core MediaTek MT6735 64-bit processor, and 2,420mAh battery. In the sound department, both the devices come with DTS audio. The Acer Liquid Z630s will be available in Black with Gold color options, for a price of Rs. 10,999 starting from November 12. Registrations for the sale will start from today midnight. 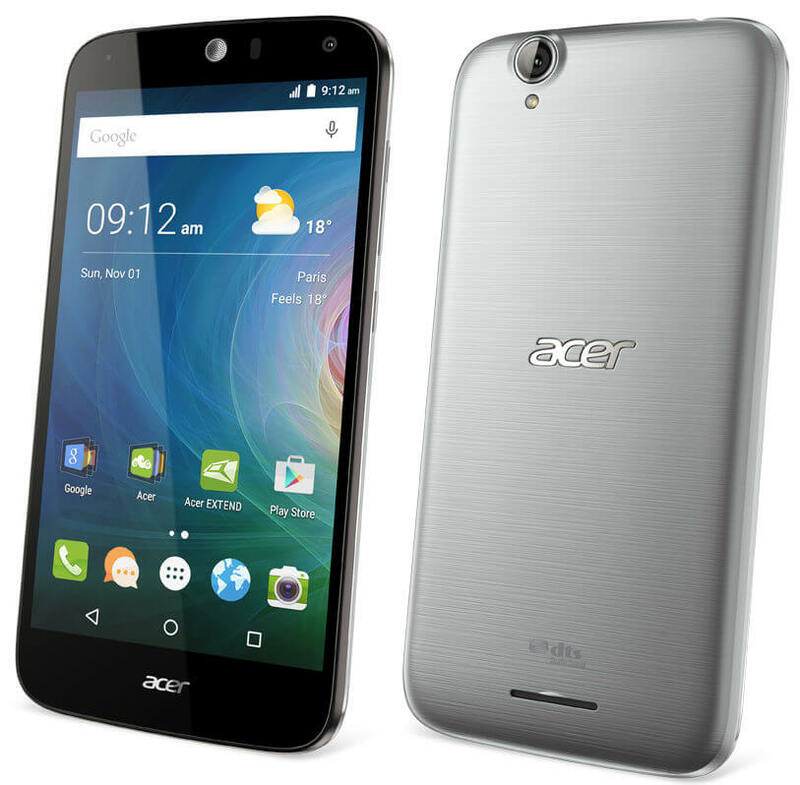 The Acer Liquid Z530 will be available in Black color, and has been priced at Rs. 6,999.